Arsenal were the only team in Europe’s ‘big five’ divisions last season who were rated best in their division by statistical analysis but failed to win their domestic title, according to research just published by the CIES Football Observatory. Barcelona were rated by far the best team in Spain – and won La Liga. Lille were rated the best team in France – and won Ligue 1. Borussia Dortmund were rated the best team in Germany – and won the Bundesliga. Milan were rated the best team in Italy – and won Serie A. 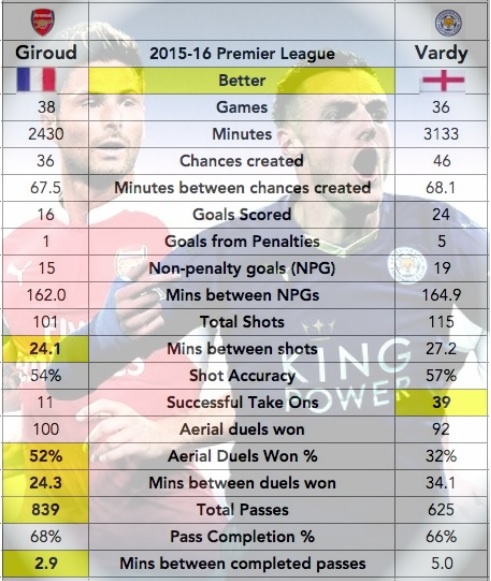 And Arsenal were rated the best team in England – but the Premier League was won by Manchester United, rated second. The study was a collaborative effort between the observatory and Opta Sports Data, and rated the performance during the 2010-11 season of every player at the 98 clubs in the top flights in England, Spain, Italy, France and Germany. Players must have featured for half of all minutes played to be rated. ‘This approach allows the objective identification of the highest performing players in the areas of the game having a decisive impact on results,’ CIES say. Five areas were considered: Open Play Shot (shots and attempted shots), Chance Creation (assists and key passes), Take On (dribbling and crosses), Distribution (passes) and Recovery (interception and tackles). Thousands of pieces of data from every game the 98 teams played was crunched in a huge database to provide lists including the best overall players. There is always room for debate, of course, but not many neutrals would quibble with findings that concluded with Lionel Messi at No1, Xavi at No2, and places for Fabregas, Ronaldo, Iniesta, Ribery, Van der Vaart and Benzema in the top 20. 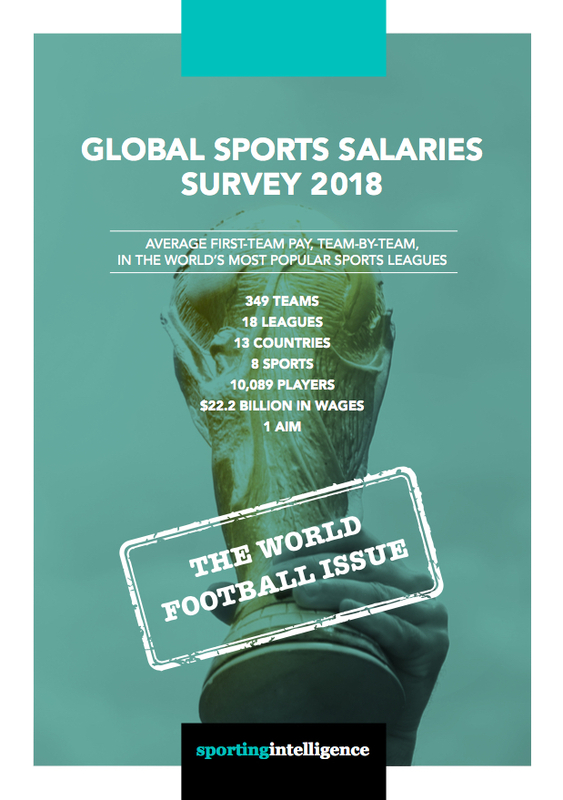 The full lists and all the specific category breakdowns are available only in the full version of CIES’ Annual Review of the European Football Players’ Labour Market, available to buy now (link here, where a free extract can also be downloaded). Lionel Messi was ranked No1 overall thanks to stellar rankings in several of the categories. He was the No8 player across all leagues for distribution (Xavi was No1); he was No2 for Open Play Shot (C Ronaldo was No1); he was No3 for Take On (Ribery was No1, Nani No2 and Gareth Bale No5); and he was No5 for Chance Creation (Mesut Ozil was No1, and Cesc Fabregas No2). The only category where Messi didn’t feature high was Recovery, where Dortmund’s Sven Bender was No1, Gattuso of Milan was No2 and Nuri Sahan, who moved from Dortmund to Real Madrid in the summer, was No3. All the individual data was processed to produce team relative ratings, with Europe’s best team, Barcelona, scoring 100, and the worst of the 98 teams – France’s Arles-Avignon, who finished bottom of the weakest of the five league – scoring zero. The use of statistical data in football remains in relative infancy but the CIES / Opta findings are intriguing and have wide implications for talent identification and the transfer market. There is one free database of statistical information currently in operation that uses Opta material – and that’s the Castrol Performance database, albeit using numbers on a 12-month rolling basis rather than individually searchable. The CIES report based on 2010-11 identified the 60 best players in the top five leagues, with 18 of them playing in La Liga, 14 in Serie A, 13 in the Premier League, eight in Ligue 1 and seven in the Bundesliga. Seven players played for Barcelona (who now have nine of the 60 having signed Cesc Fabregas and Alexis Sanchez), while six played for Real Madrid. Arsenal had three: Fabregas, Van Persie and Arshavin. They still have three, having lost Fabregas and acquired Gervinho. Manchester United had three: Nani, Rooney, Berbatov. Chelsea had three: Malouda, Drogba, Lampard, and they have added Mata. Manchester City had two: Tevez and Silva. Twelve of the 60 best players moved clubs in the summer, six of them to Spanish clubs, three to England, and one each to Russia, France and Italy. Of the 60 best players, 12 were Spanish, seven were Argentinean, six Brazilian, six French, four German, four Dutch, four Italian and three English – Rooney, Lampard and Gerrard.